We talk a lot about the impact of volunteers across our ministries. Here’s a group of partners we don’t often refer to as “volunteers,” but they still freely give their valuable time, energy and resources behind the scenes: the UGM Board of Directors. 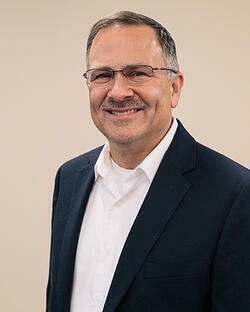 Talented, influential and caring people from right here in our community, they serve by providing godly oversight, vision and leadership for UGM. Ever wonder what actually goes on at a UGM Board meeting? You might be surprised! Spontaneous Praise – Immediately after board member Keith learns of a new financial blessing or changed life, he breaks forth with “Praise God from Whom All Blessings Flow”… and all the other members join in. Passionate Intercession – When board member Kristi is asked to lead in prayer for a significant challenge, she prays with intensity and chokes up … and we reach out together to the Lord our Provider. Vibrant Testimony – As board members Dave and Richard report on the amazing doors that God is opening in the Coeur d’Alene area, their voices rise with faith and gratefulness. 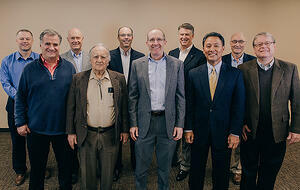 The UGM board meets monthly and consists of about 25 mature Christian leaders from churches all over Spokane. These women and men bring keen spiritual discernment and thoughtful business acumen to every challenge and opportunity. Long-range Planning: Oversees plans for the next 3-5 years for new outreach areas, more effective methods, future purchases of land and building, and improving the physical plant. The committee is currently looking into new UGM Thrift Store locations and new housing options for residents finishing the recovery program. Financial Management: Oversees the annual budget, trends in financial support, the variety of fundraising approaches, discovery of cost savings, targeted investments and the annual audit. The committee is currently working on self-insured medical plans, risk management (insurance), and the employee retirement plan. Board Development: Oversees the discovery of new men and women who would be excellent board candidates, building relationships with those candidates, and then interviewing and presenting them to the board. The committee is currently seeking younger men and women who demonstrate Christian maturity and have a passion for the ministries of UGM. Personnel Oversight: Oversees employment policies, employee benefit packages, sensitive personnel challenges, compensation practices and compliance standards. The committee is currently working on updating various personnel policies and practices. North Idaho Expansion: Oversees North Idaho initiatives, participation in “table talks” with new donors, building new relationships with Coeur d’Alene community leaders, and strategic expansion. The committee is currently working on programs and policies for three apartment complexes that were recently purchased. Board Governance: Oversees updating the Board Policy Manual, streamlining the bylaws, and ensuring that board meetings are conducted efficiently and effectively. The committee is currently working on updating the bylaws of Union Gospel Mission and making edits to the manual. UGM Foundation: Oversees the investment of funds to be used for future projects, interfacing with our investment advisors at US Bank and appropriately diversifying investment assets. The committee is currently working on investment management in the context of very volatile equity markets. Legal and Legislative: Oversees what is going on legislatively in Spokane, Olympia and Washington, D.C.; maintaining relationships with government leaders; giving legal perspectives to management; and addressing legal challenges as they arise. The committee is currently working on new land transactions. 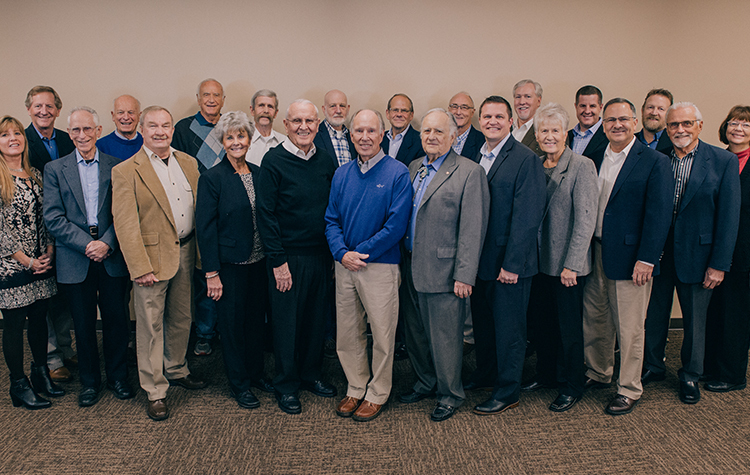 Though you may not see the exciting work that the UGM Board does behind the scenes, I can assure you that they are working “heartily as unto the Lord.” Thank you for letting me share this glimpse into the UGM board room! Want to know more about UGM's identity and philosophy? Try these pages! What Is a "Grace-Based" Environment?